If you smoke, quit now. 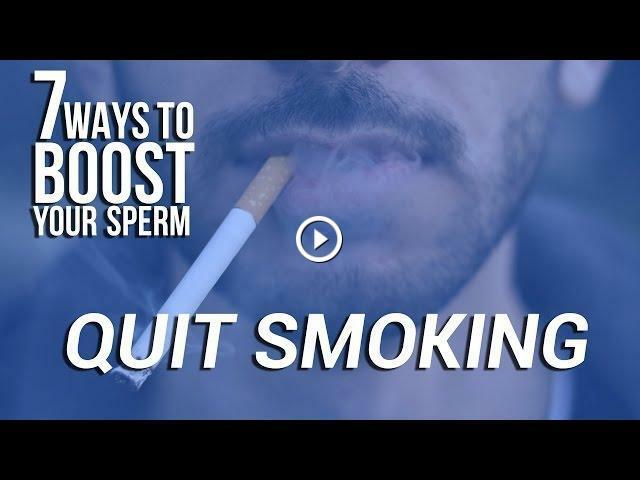 If it's not bad enough that you already have bad breath and can't taste anything, smoking also affects your sperm count. Not only do you have significantly less sperm than non-smoking men (22%), your little boys are also slower and smaller.